Orlando City SC goalkeeper Tally Hall talks camouflage, Kaka, turning 30 and more. Jonathan Tannenwald of Philly.com checks in to discuss MLS Commissioner Don Garber's response to Jurgen Klinsmann comments and the Philadelphia Union's current form. 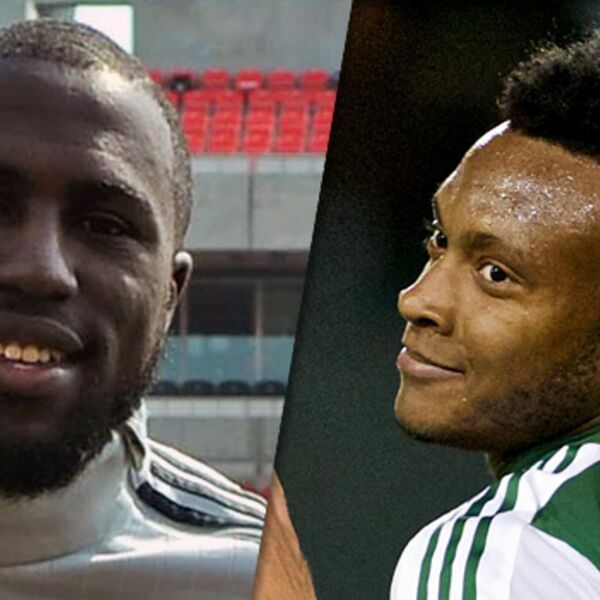 We talk to Philadelphia Union midfielder Maurice Edu and Brain Straus from Sports Illustrated about Designated Players, the World Cup, and soccer in America. 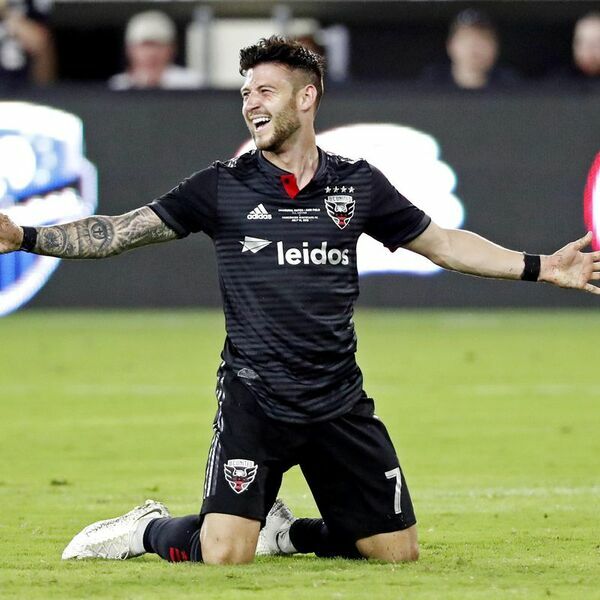 D.C. United center back Bobby Boswell joins the show as our official World Cup analyst and we discuss the United's U.S. Open Cup match. 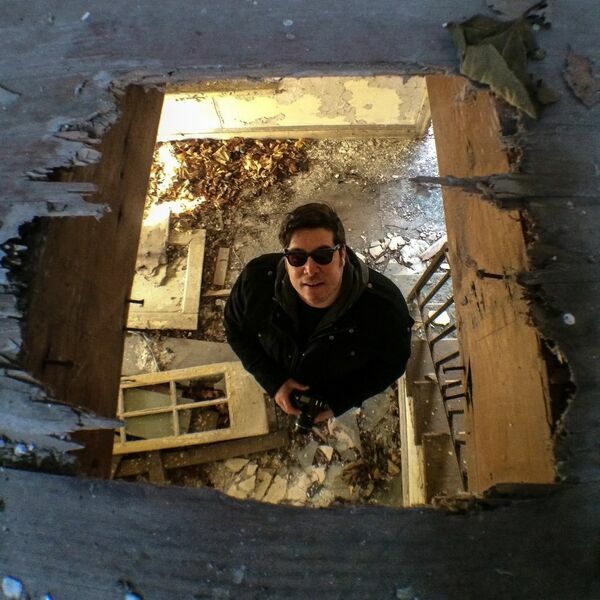 We go around the league with CSN Houston anchor/reporter Sebastian Salazar. ESPN soccer analyst Taylor Twellman discuss the U.S. Men's National Team's preparations, Landon Donovan, MLS coaches on the hot seat, and the New England Revolution. Philadelphia Union defender Sheanon Williams talks to Roche while they watch the Union/Impact preseason match. Commissioner Don Garber on why MLS purchased Chivas USA and the league's plans for the club. TopDrawerSoccer.com's Travis Clark discusses the 2014 MLS SuperDraft and MLS expert Kyle McCarthy talks about the issues facing the league ahead of the 2014 season. 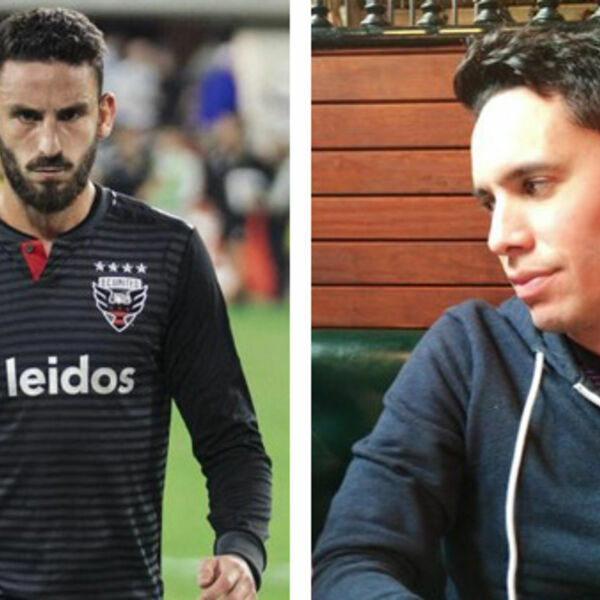 We recap the 2013 MLS season's biggest stories with Sports Illustrated writer Brian Straus and CSN Houston anchor/reporter Sebastian Salazar. We preview the U.S. Open Cup Final by talking to D.C. United Head Coach Ben Olsen and Real Salt Lake GM Garth Lagerwey. Do not miss this show, it's one of our best. ProSoccerTalk's Steve Davis on the MLS Cup playoff chase and the state of refereeing around the league. Does MLS need a star ref like Howard Webb or Collina? 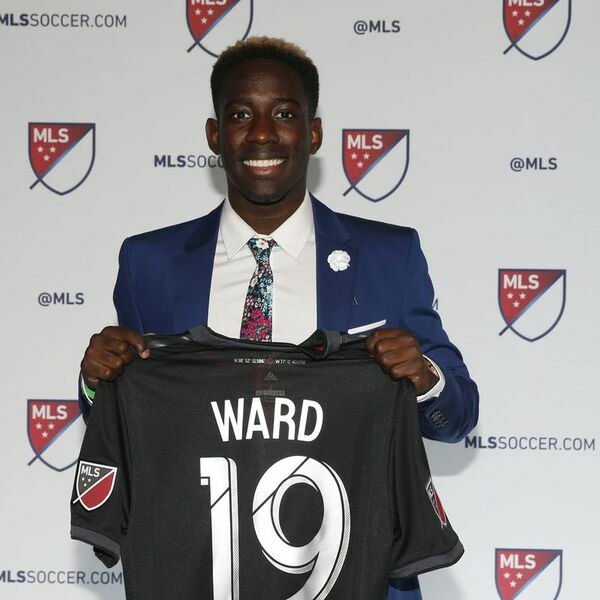 Colorado Rapids forward Deshorn Brown joins the show to discuss his season with the Rapids, his place in MLS's 24 Under 24, and the Jamaican National Team. New York Cosmos Assistant Coach Alecko Eskandarian calls in to talk about how he landed his current role, meeting Pelé, his health, and more. Robbie Russell talks about his plans to retire from soccer and enroll in Georgetown University’s Post-baccalaureate Pre-Medical Certificate Program. Roche talks to NBC Sports play-by-play man Arlo White about Major League Soccer and his time in the United States and then he talks to LA Galaxy forward/midfielder Mike Magee. 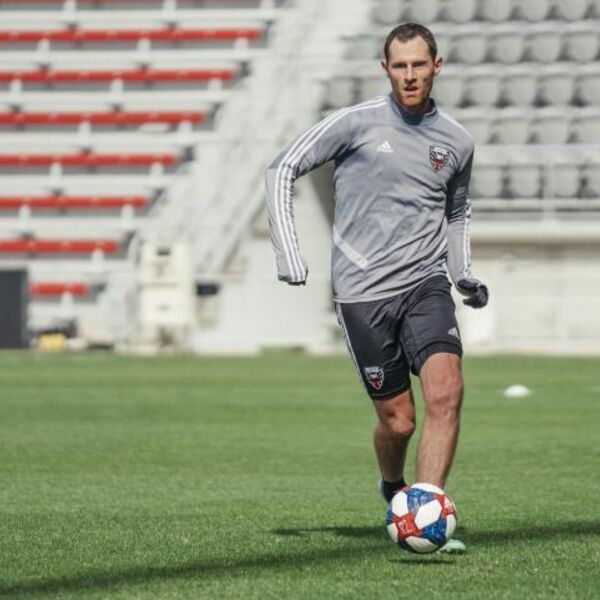 Roche checks in with Drew Epperley of bigdsoccer.com to talk about FC Dallas and then U.S. Men's National Team and Houston Dynamo midfielder Brad Davis joins the show. TSN 690's Amanda Stein joins the show to talk about Montreal Impact and ... hockey. Chivas USA captain and goalkeeper Dan Kennedy joins the show to discuss his club and a possible U.S. National Team call-up and then Roche talks to Brian Straus of SportingNews.com. MLS is back! 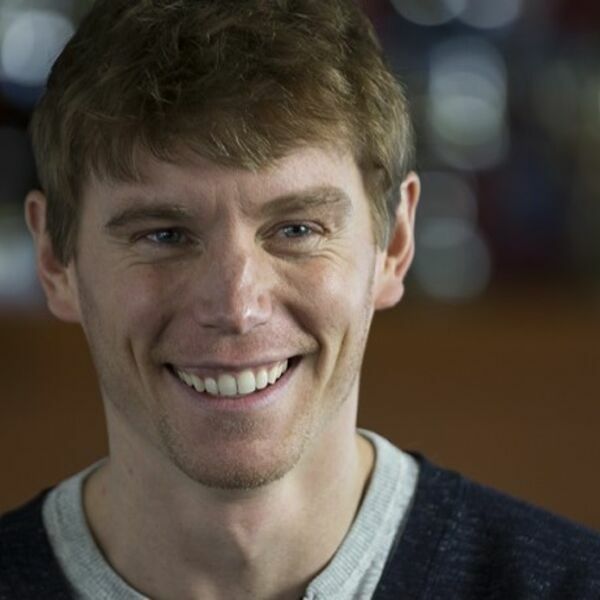 Roche talks to ESPN soccer analyst Taylor Twellman and then to New England Revolution goalkeeper Matt Reis. 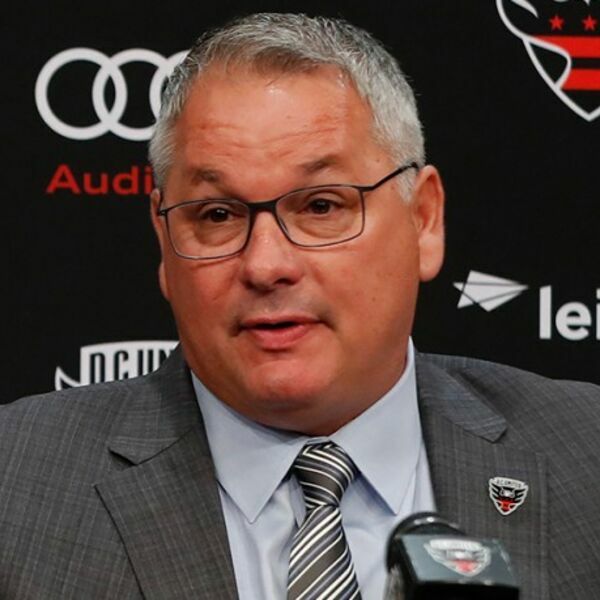 Roche talks to Steven Goff of The Washington Post about MLS preseason, life on the road covering the U.S. Men's National Team, and stadium talks in DC and Orlando. Find out why Kyle Martino is the next Ryan Seacrest and Austin Berry wished he had taken some lessons in Turkish vocabulary before heading to Spain. As the 2013 MLS season (quickly) approaches, we welcome you into the all-new Pitch Pass. Visit pitchpass.com for more information.